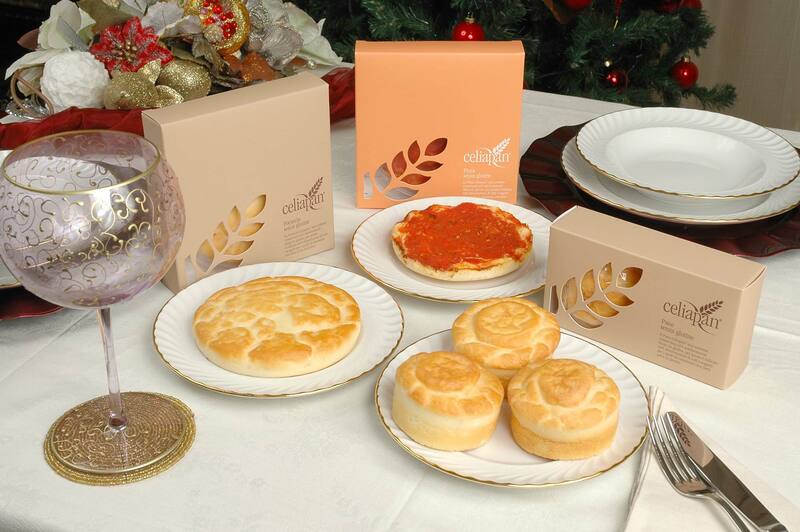 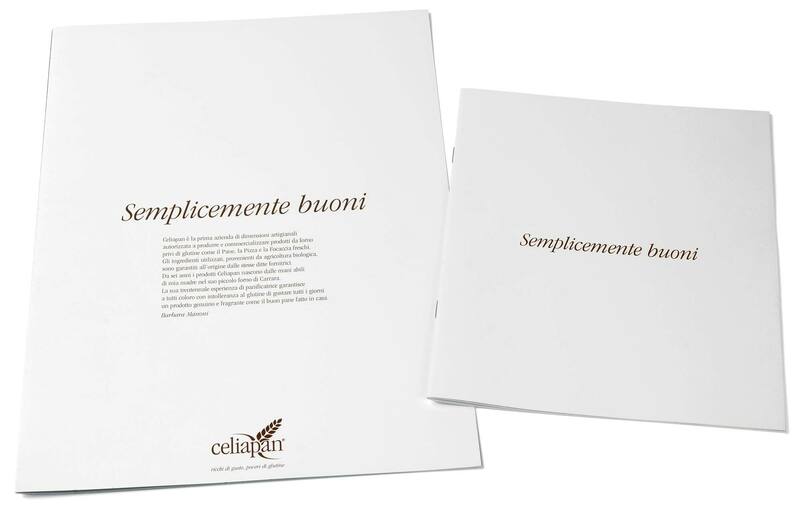 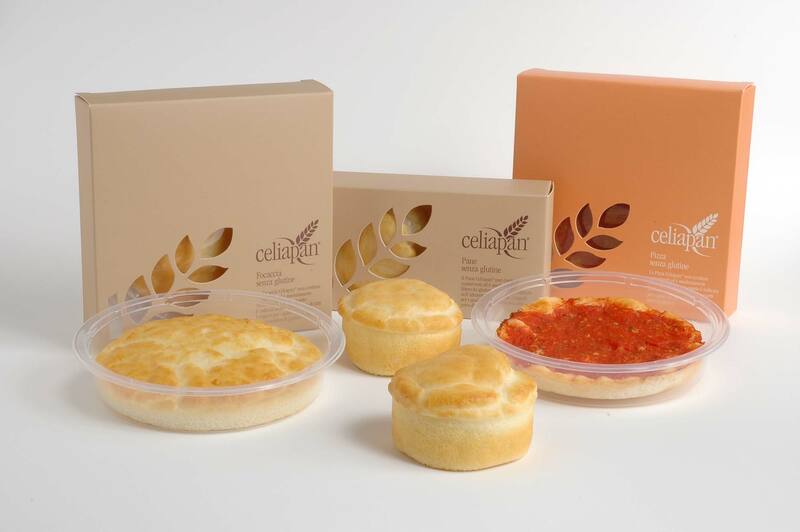 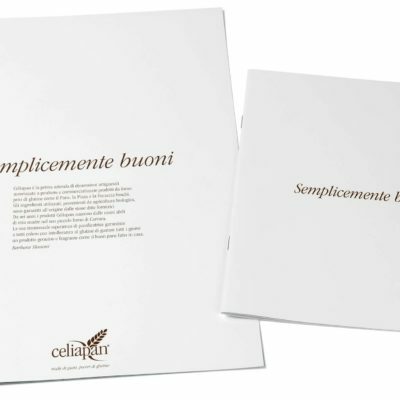 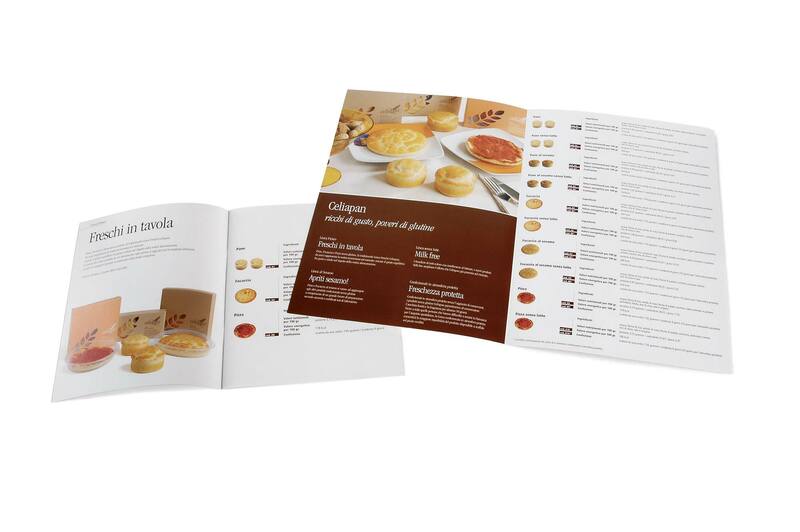 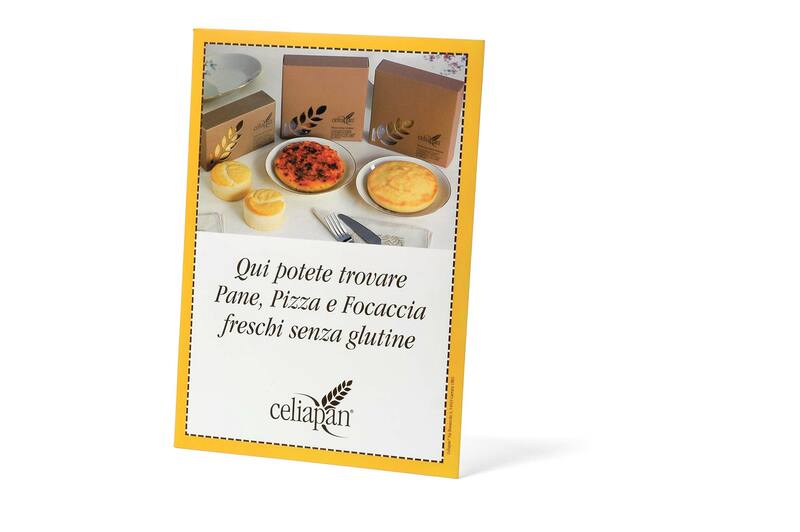 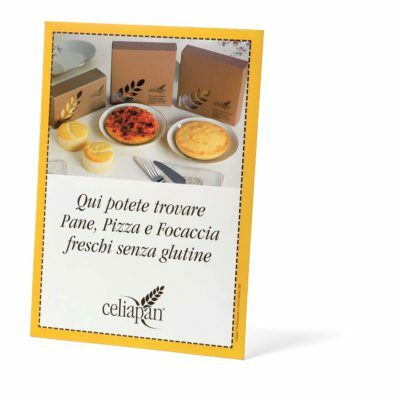 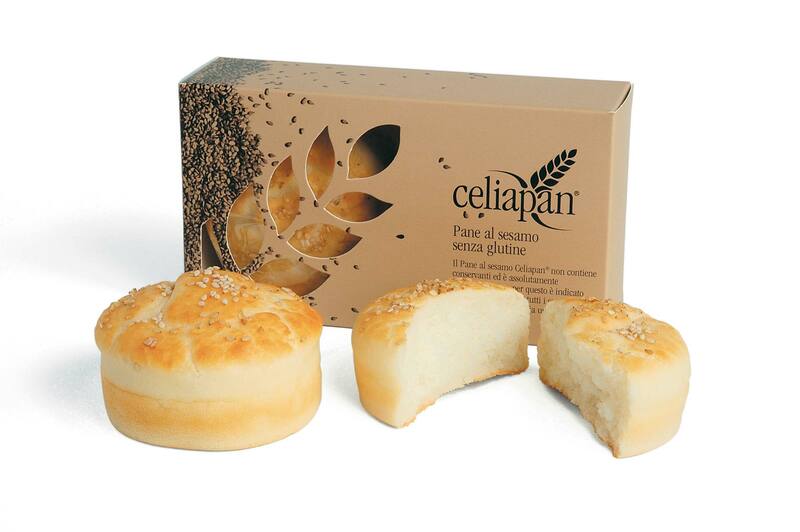 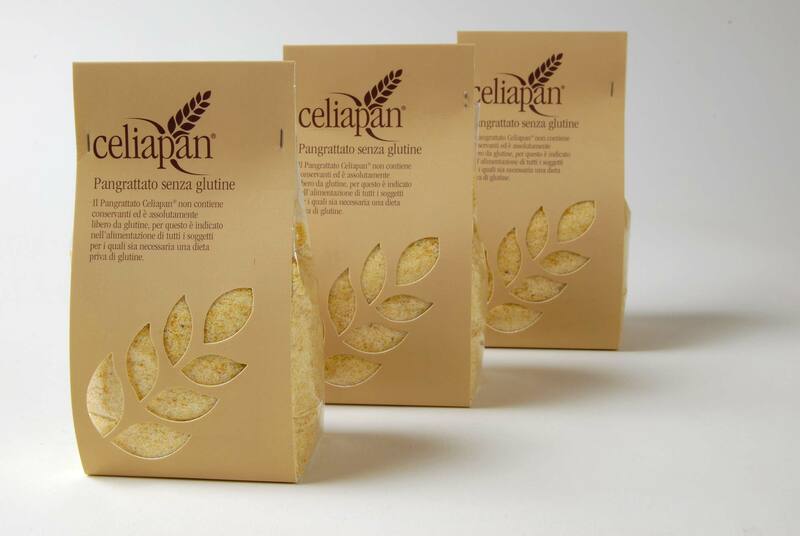 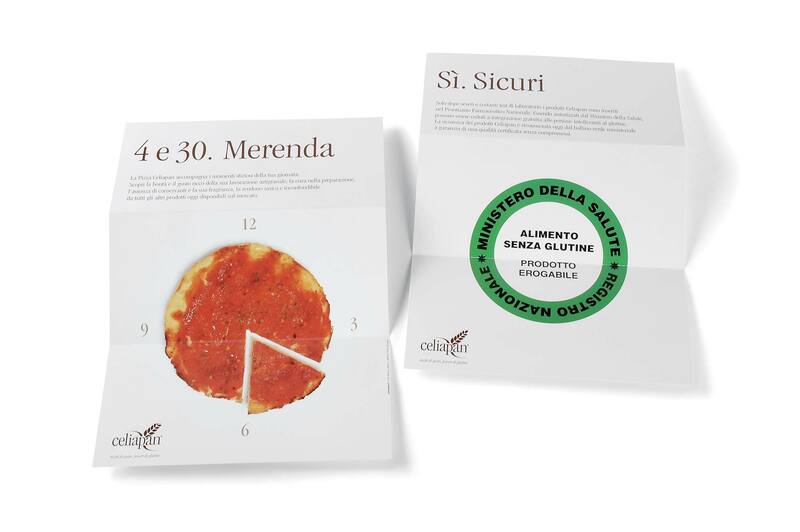 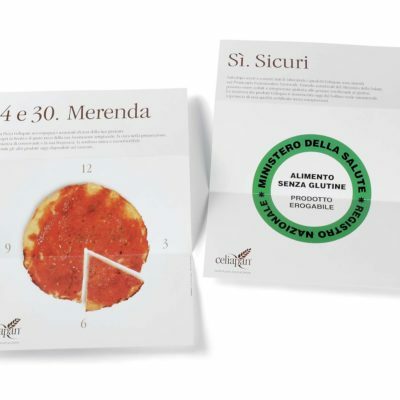 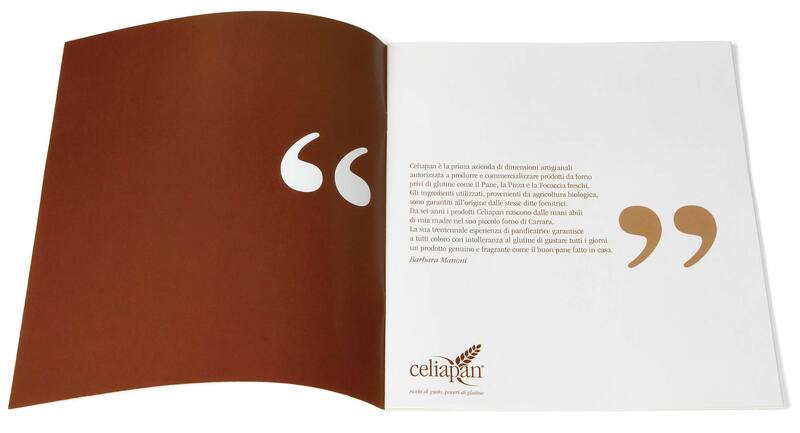 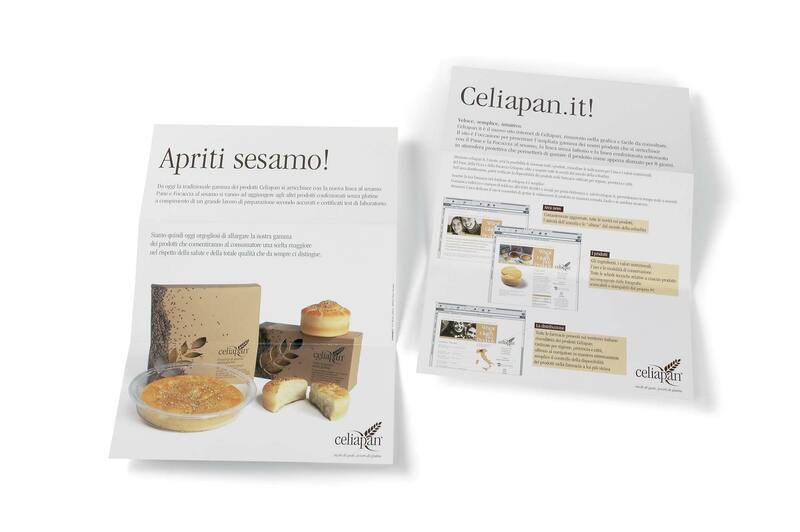 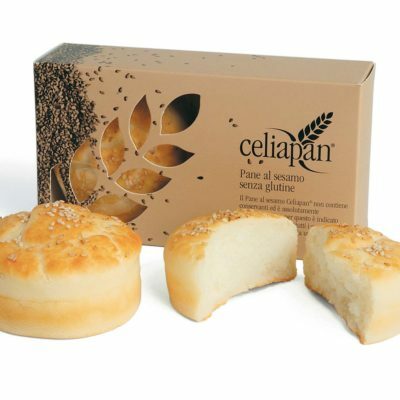 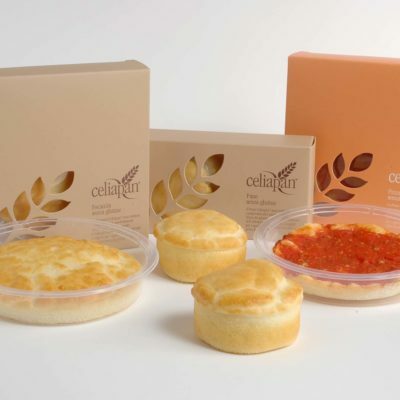 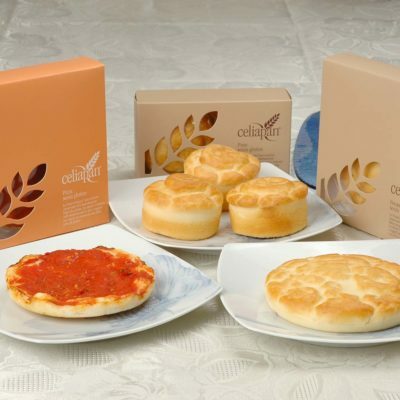 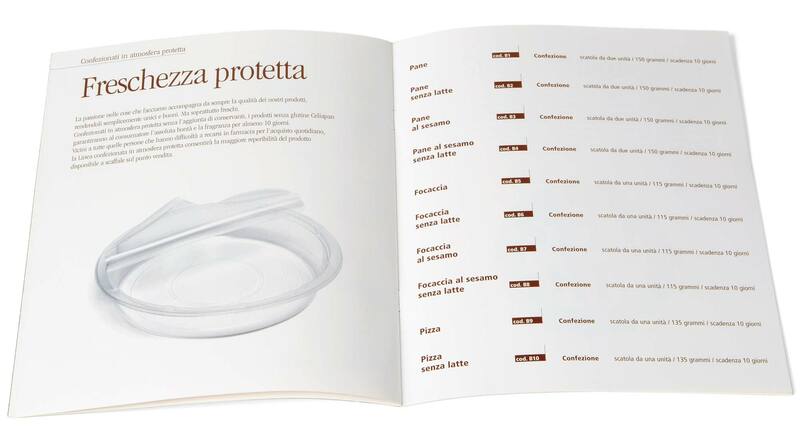 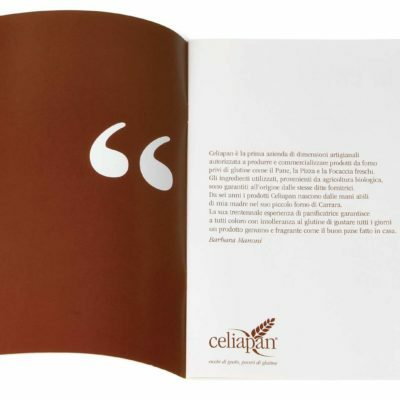 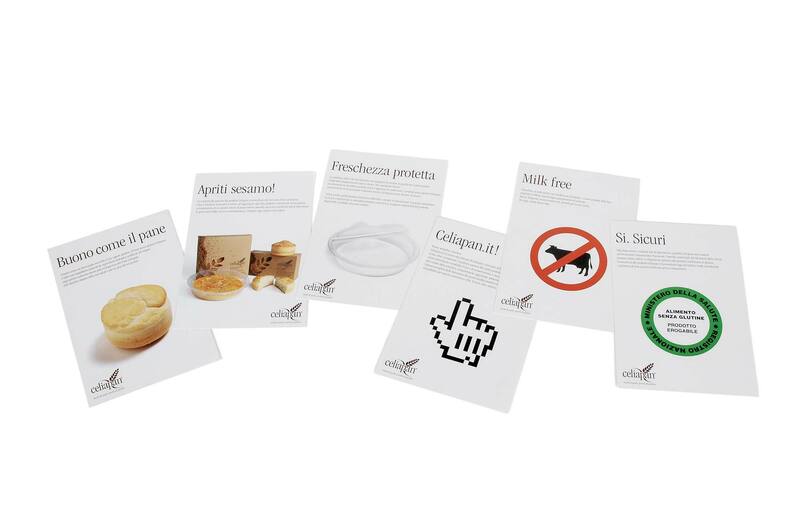 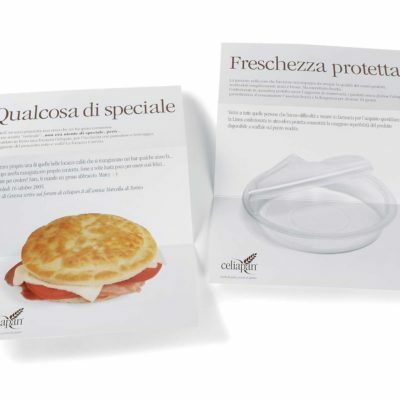 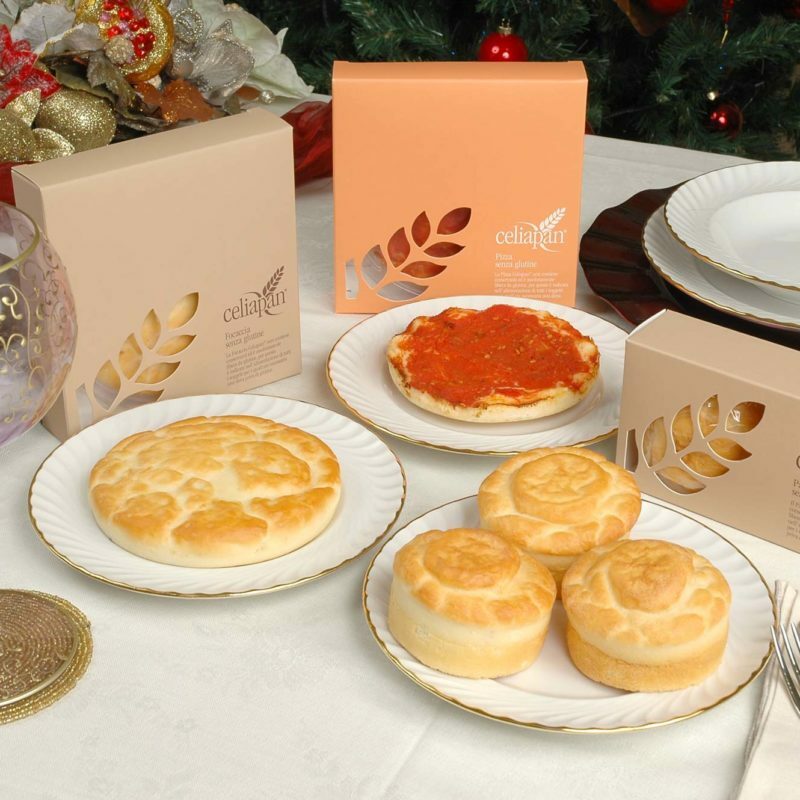 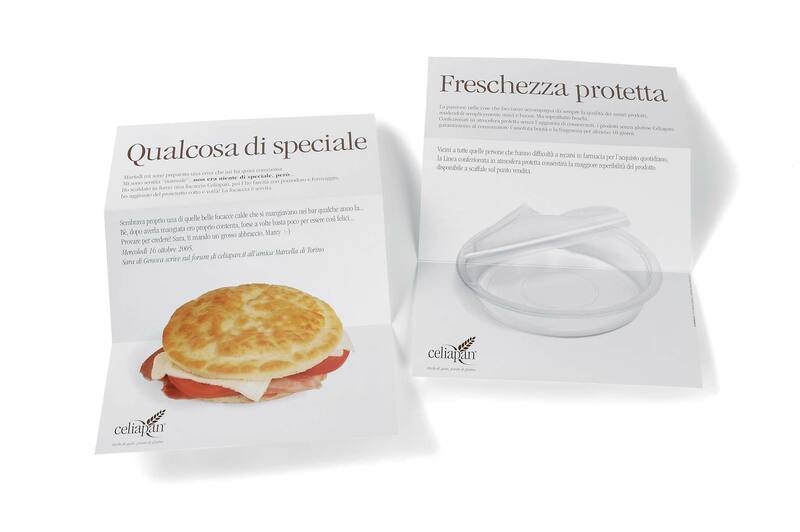 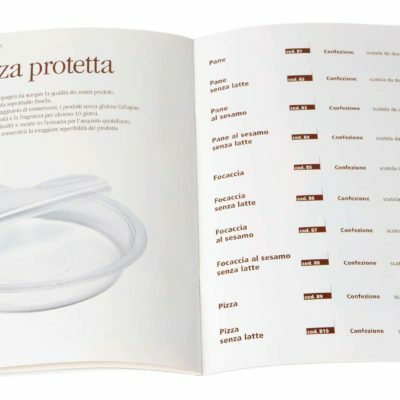 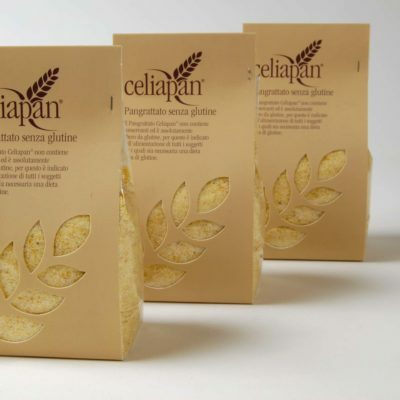 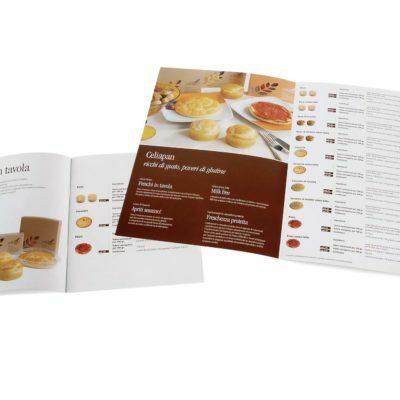 Celiapan, once a traditional bakery, decided to turn its core business and become an artisan company specialized in the production of gluten-free foods for celiac people. 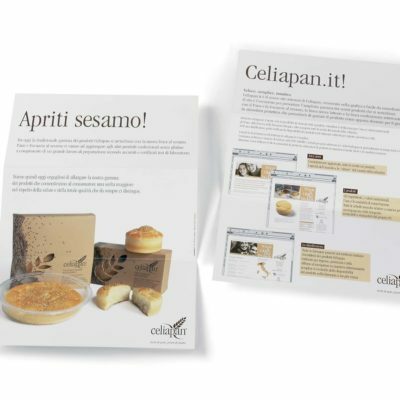 Entering this ever growing and important market – with 400.000 new cases every year – it needed to implement specific sales and positioning strategies. 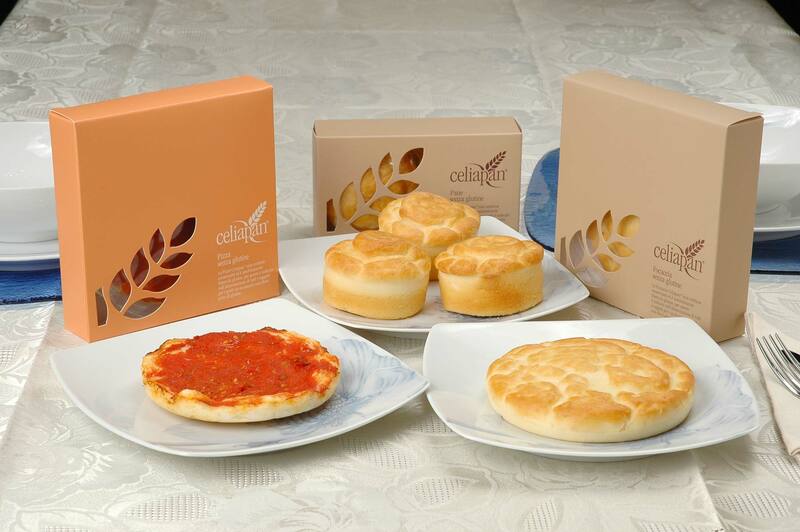 We designed a new logo and developed a new line of packaging.